One of the greatest attributes of the staff at the Center for Dental Excellence is that they know what it is like to be a parent and work so assuredly to keep your children smiling, happy and enthusiastic little patients. As for the adults in the practice they are greeted naturally and sincerely with warmth, compassion, friendship and understanding by each staff member. Each patient enters CDE with a warm and inviting "Hello" and an engaging greeting from 'Bern'. Bernadette keeps the front desk scene running smoothly and coordinates all the insurance claim processes which can be quite daunting. 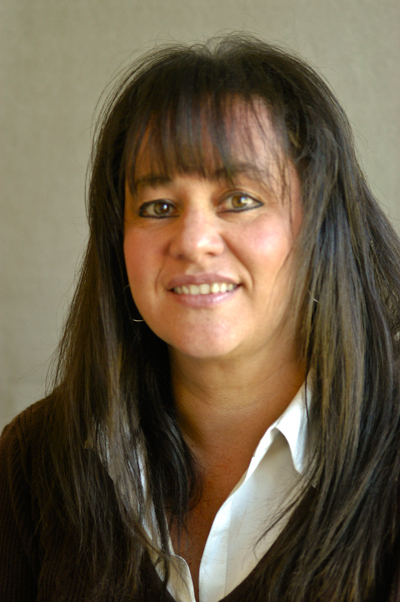 Bernadette is your ‘go to’ girl for most financial, billing and insurance matters. 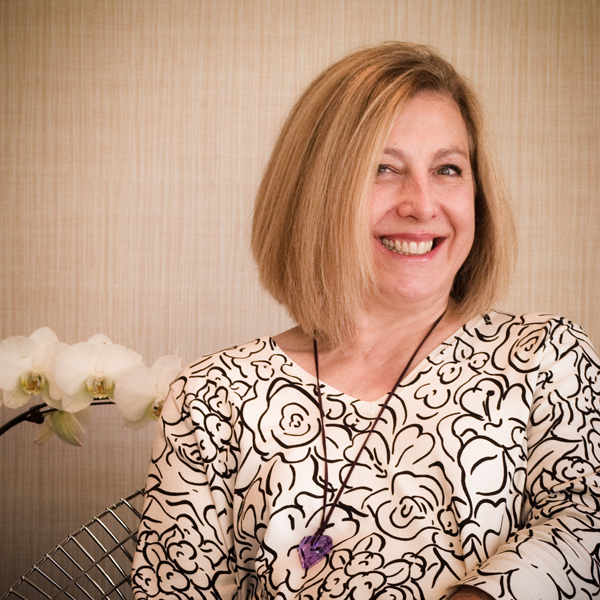 Her previous business experiences makes her an invaluable asset within our office. Friendly, warm and very organized, you can always count on 'Bern' to handle your concerns quickly and efficiently. Susanne Prus is Dr. Prus’ right/left hand girl, and also his wife. With a masters in psychology, she is a master hand holder, ready to calm the most timid and fearful patient. Children beware...you will get hugged. She is available to assist patients on many treatment matters, insurance and scheduling appointments. Susanne works behind the scenes to keep CDE in the public awareness to let them know the special opportunities that await them as patients. 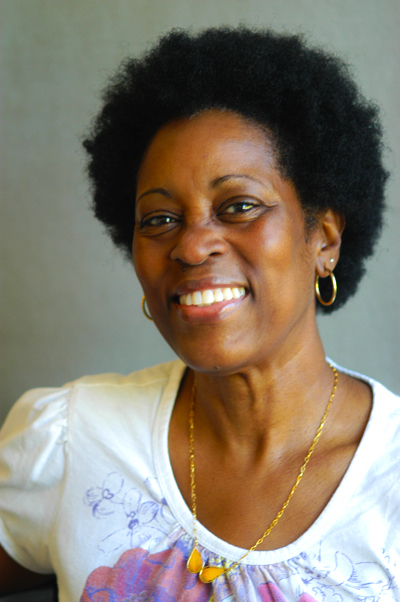 Certified Dental Assistant: Lorraine Rene-Smith. Dr. Prus’ most able chairside assistant. If you or your child need a hand to hold or a soft ‘Londoner’ voice to sooth you, she is there to serve you, assist you, guide you. An able assistant to 'Bern' at the front desk, Lorraine is always ready to offer you premier services. She is responsible for Dr. Prus performing as well as he does. Her assistance ties the entire operation together so it runs seamlessly. 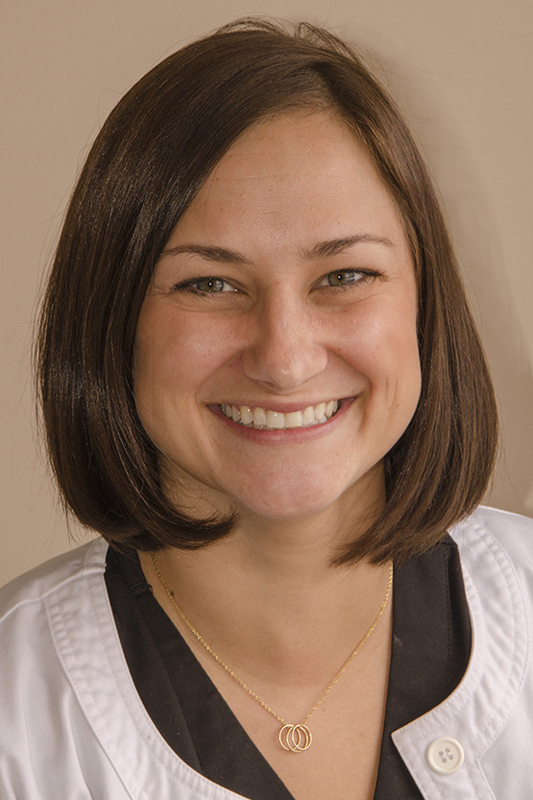 Kelly Graskemper, RDH, is the director of the highly successful CDE non-surgical periodontal program. Periodontal disease of any degree is not accepted within the program. We want every patient to have "Beach Body Gums", total soft tissue health. The patients all respond to her thorough and efficient style with the same phrase: "That was the best hygiene appointment I have every had." Kelly will guide you to that state of optimal dental health and you will never want to return to bleeding, sore gums again. Kelly has the ideal touch of sweetness and friendliness and that makes her exceptional when it comes to handling children. Whether they, or the parent, are fearful, uncertain, nervous, or just plain do not want to be there, Kelly's engaging, loving style will gently bring your child around to having an enjoyable experience each time they come to CDE. Parents can get the same treatment.